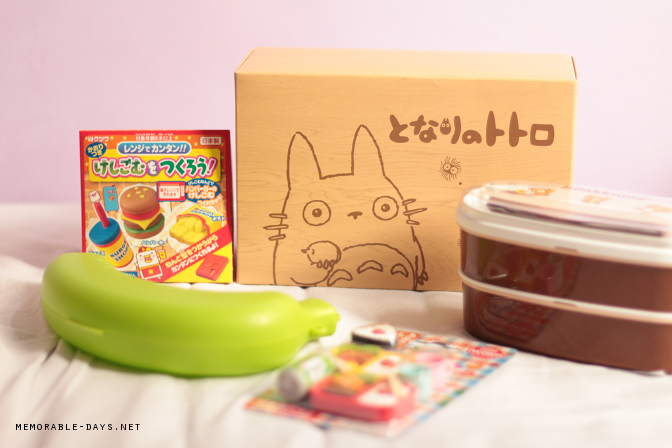 Totorochan.com - Get Kawaii & Manga Goodies Online | Memorable Days : Beauty Blog - Korean Beauty, European, American Product Reviews. Y'll know that I'm a huge fan of Candysan.com, a website where you can purchase Japanese snacks for a cheap price (see haul blogpost). 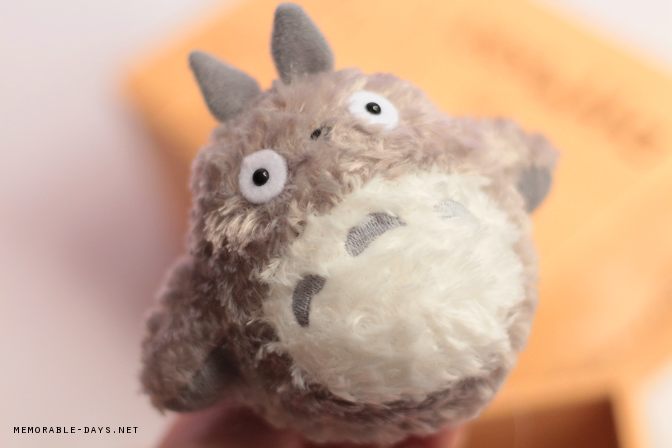 The owner of Candysan.com has created a sister website called Totorochan.com, cute name right? It's a website where you can purchase Kawaii goodies, such as One Piece & Dragonball figurines, Rilakkuma plushes, kawaii bento boxes and more for an affordable price! Today I'm going to show you a few products of their assortment. The items that they are selling are super cute, you gotta check it out! 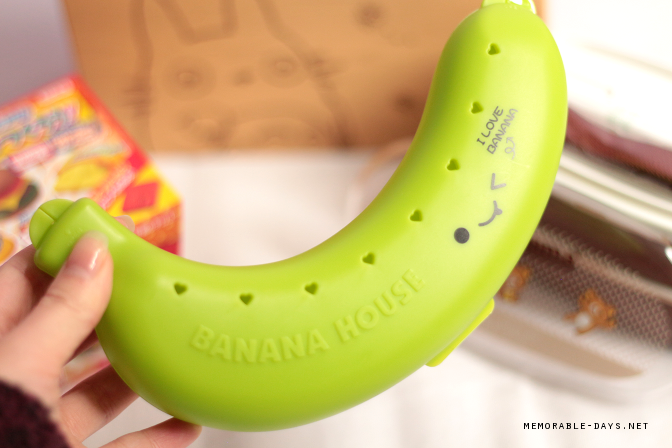 From Manga figurines to kitchen utensils and DIY candy kits that you always see on youtube, they have it all! Their assortment is getting bigger and bigger and the items are affordable as well! They are also selling some gift sets which are appropriate for the upcoming holidays too, visit totorochan.com to check their assortment out. It took around 2 weeks until it arrived in The Netherlands which is pretty fast since they are shipping it from Tokyo, Japan. I was so happy when I saw this lovely gift set. The packaging is gorgeous! 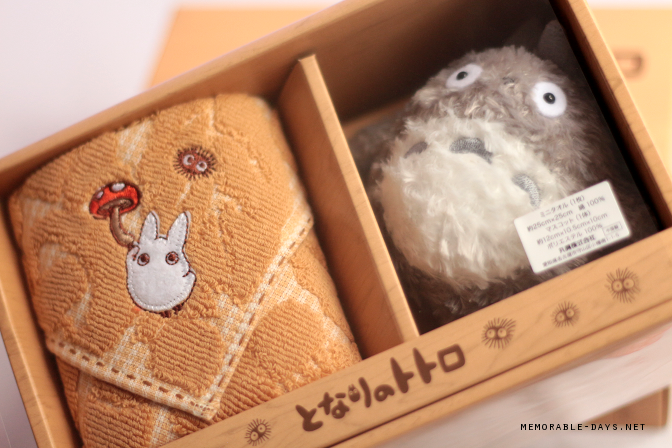 When you open the box you will see a small & soft totoro plush and a hand towel (link to product). I don't think that I will use it, it's way too cute haha. They are selling lots of other Ghibli items, go to their Ghibli assortment to check the other products out. This is a hard plastic container for storing and transporting individual bananas (link to product). They are selling it in the colors yellow and pink as well. When I bring a banana to work it always turns a bit black or it's a bit bruised or squashed. 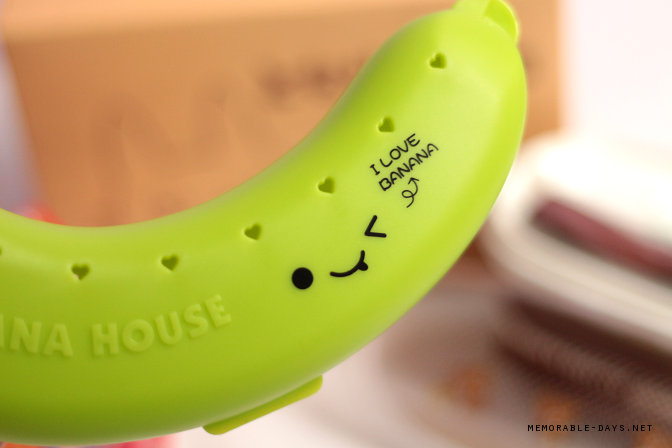 This banana case comes handy when you have that problem. This case has small heart holes as you can see so that it can "breathe". Huge bananas won't fit into this case but those with normal sizes would. There are no huge bananas in The Netherlands around this season so it normally will fit in it. Would you give this a try? 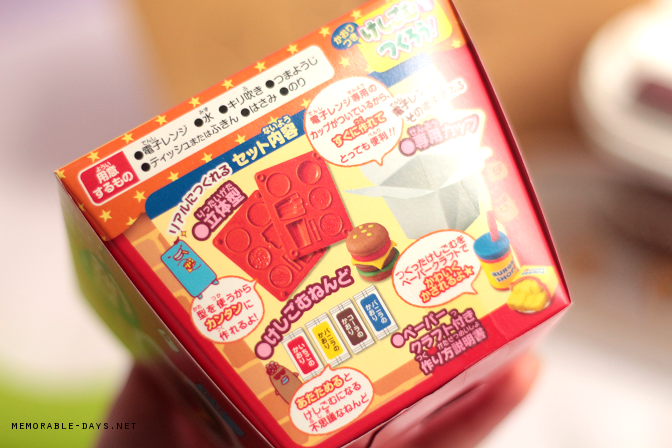 When I saw this kit I thought that it was a diy candy kit (link to product), but when i looked closer at the descriptions & pictures (and no i cannot read Japanese), i saw that it was an eraser kit. Say what? Yes, a DIY eraser kit! 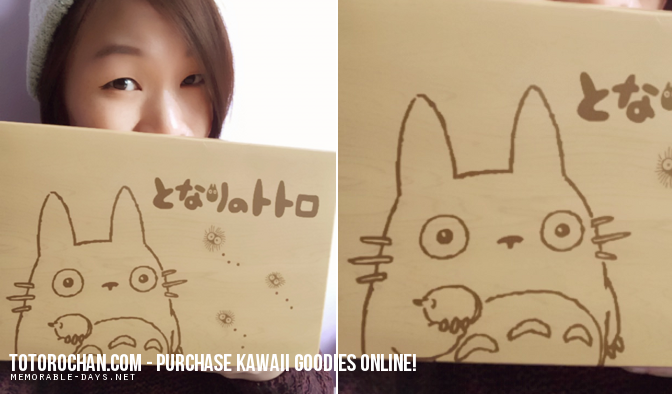 Totorochan.com offers a few DIY eraser kits at their shop (link to assortment), it looks so cute, but it does take some time to make it, check out the video below from Youtuber RRCherrypie. 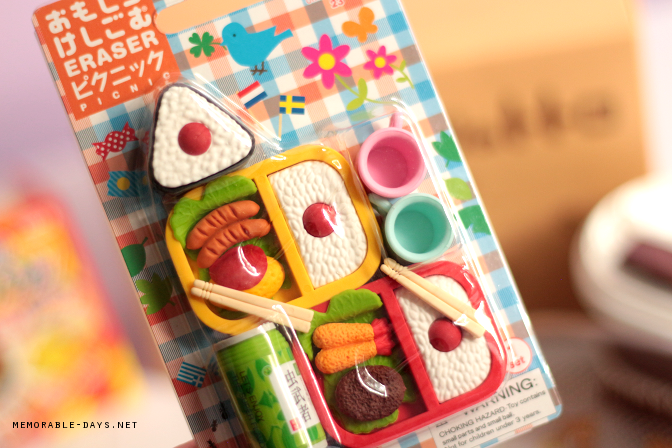 Talking about erasers, they also sell these cute erasers shaped in a bento box (link to product). 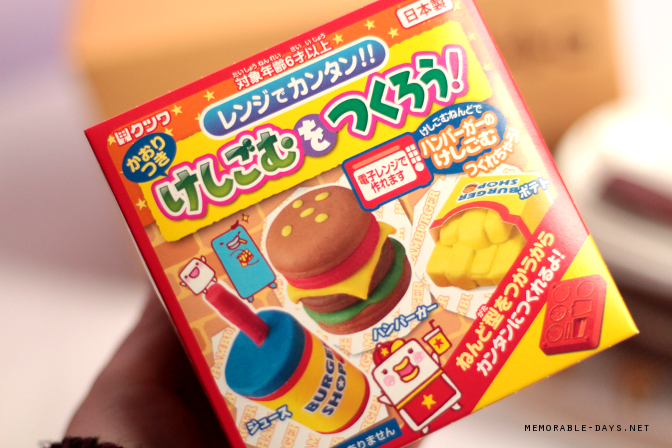 There are 6 pieces in it and they are all erasers, cute isn't it? 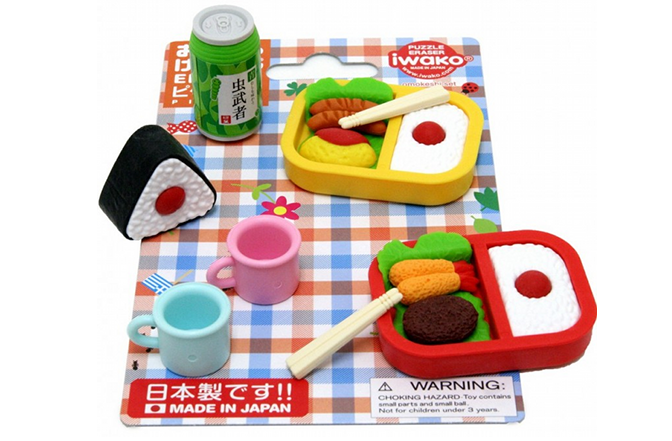 You can also get erasers shaped in nigiri sushi's, animals and cakes, check their Iwako erasers assortment here. 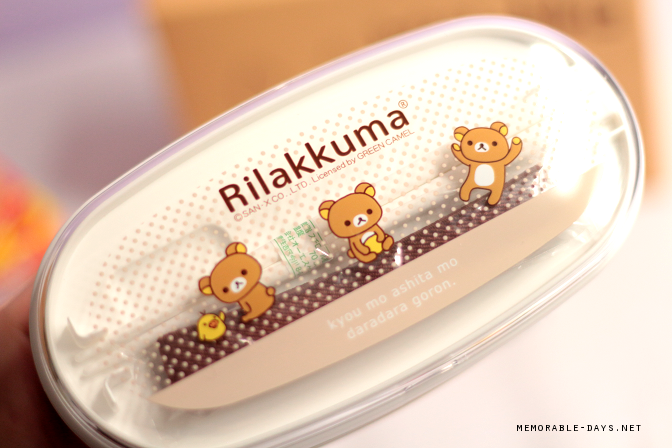 It's a two compartment Rilakkuma lunch box and it includes chopsticks. People in Asia usually bring their own food to work or to school. 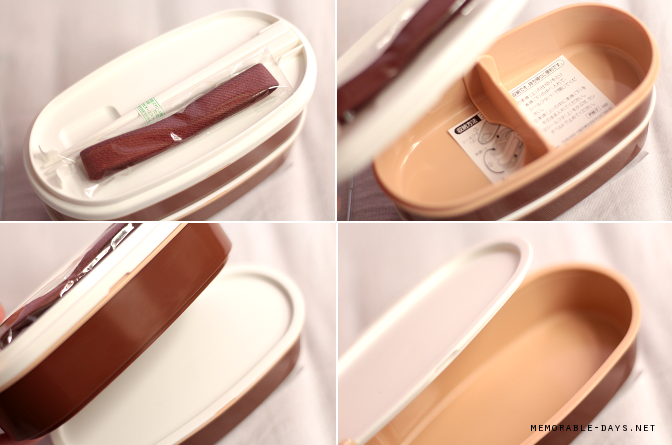 This lunch box comes handy then (link to product). They usually will put dishes on the top layer and rice at the second layer. I'm seriously in love with the items that they are selling, it's super adorable! 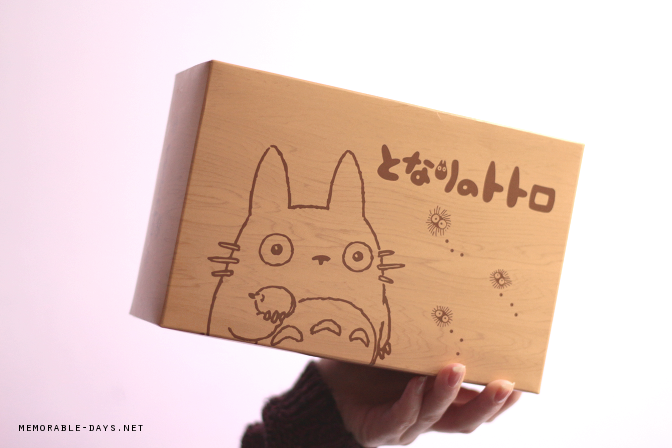 If you are interested make sure to visit Totorochan.com! note: these products were sent to me for review purposes.